The Sustainable Angle holds the 7th Future Fabrics Expo, a curated showcase of 5000+ sustainable innovative fashion materials with a lower environmental footprint, on 24-25th January 2018. Since 2011, our aim is to support sustainable sourcing, enabling fashion brands to begin diversifying their fabrics and materials basket right now in order to reduce their environmental footprint. 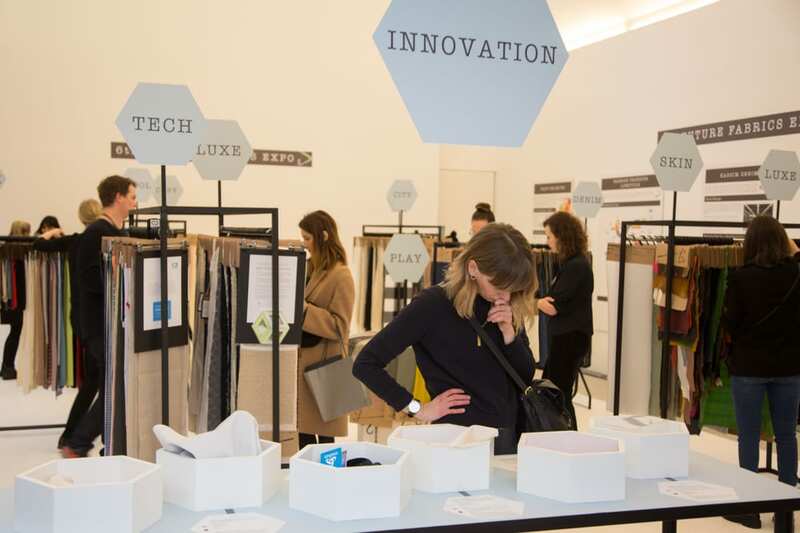 Our curated materials collection of 5000+ fashion materials embodies a range of sustainable principles, innovations and new technologies, sourced from international suppliers and mills who demonstrate a commitment to lowering the environmental impact across the textile supply chain. They are selected according to our environmental criteria established with the Centre for Sustainable Fashion. Each material on display has detailed sustainability information, relevant certifications and the contact details of the suppliers displayed. 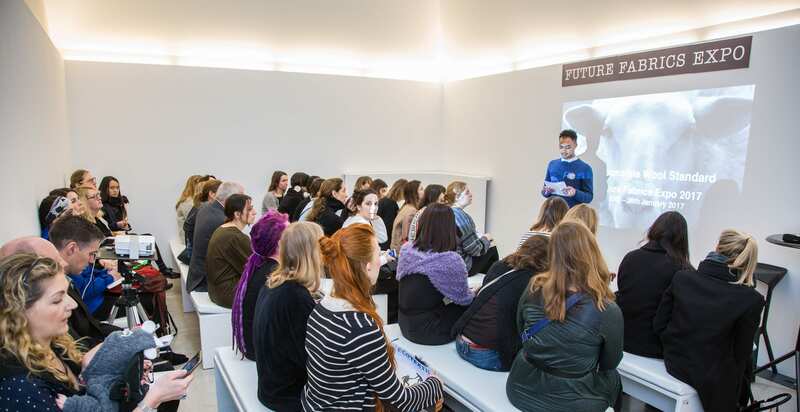 At the 7th Future Fabrics Expo we will again hold our popular seminars, highlighting circular economy systems and transparency in the fashion supply chain. 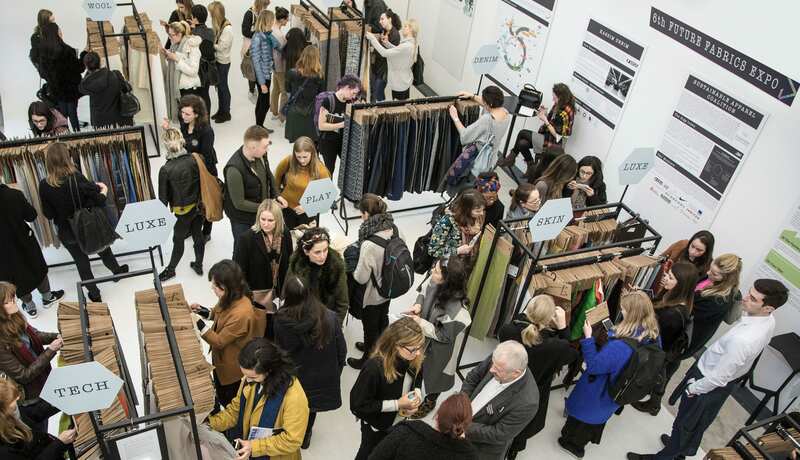 Tickets include entry to the seminars which can be booked upon entry to the Future Fabrics Expo on a first come first served basis. West Brompton on the District line – only 500 yards from Iris Studios.